We are thrilled to announce that the Ontario Science Centre has been awarded the prestigious OAA Landmark Designation Award! Since officially opening in 1969, the Ontario Science Centre has welcomed more than 48 million visitors and was the most visited cultural attraction in Canada in 2006. 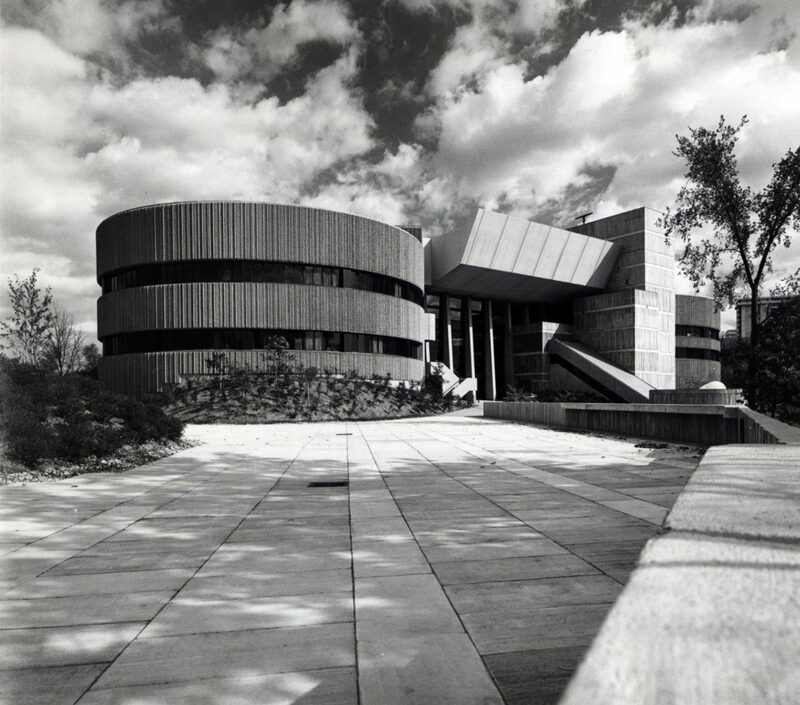 This major Ontario landmark not only contributed to the culture of innovation and growth in Canada, but also consolidated the enduring partnership between Raymond Moriyama and Ted Teshima, leading to the creation of Moriyama & Teshima Architects and paving the way for many more important projects to come.